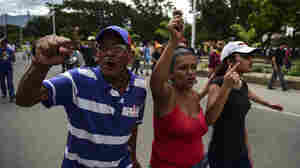 October 16, 2017  Opposition leaders have denounced what they say are widespread voting irregularities after pre-election polls indicated big wins for parties opposed to President Nicolas Maduro. 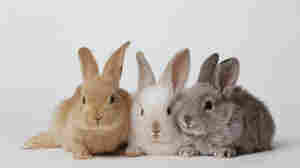 September 14, 2017  To combat chronic food shortages in his country, President Nicolas Maduro is trying to convince Venezuelans that cottontails are a good source of protein. The plan has been met with much contempt. 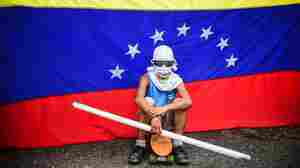 August 25, 2017  The latest restrictions are the first to target President Nicolas Maduro's regime directly, and they prevent U.S. institutions from buying new debt issued by the government or state-owned oil company. 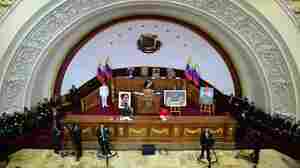 August 18, 2017  The move Friday marks a new milestone in President Nicolas Maduro's campaign to consolidate power, giving the lawmaking power of the opposition-packed congress to the legislative superbody he created. August 11, 2017  The Pentagon says it has not received any orders from the White House concerning such action. 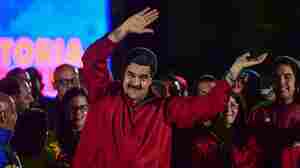 Trump has criticized President Nicolas Maduro's moves to consolidate power. August 8, 2017  The country's high court ordered the arrest of Ramon Muchacho, a mayor who is part of the opposition. 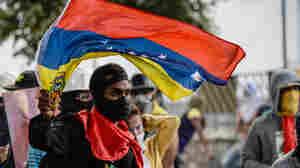 Anti-Maduro groups are weighing what to do next — and some fear violence is on the table. August 7, 2017  The computer attack comes a day after armed men stormed an army base in Valencia. One site was defaced with a video of Charlie Chaplin's The Great Dictator. 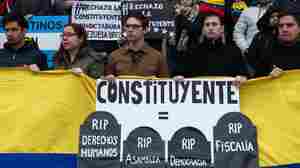 August 2, 2017  Antonio Mugica, CEO of Smartmatic, the company that set up Venezuela's electronic voting system, says "without a doubt" that the turnout figures were manipulated. 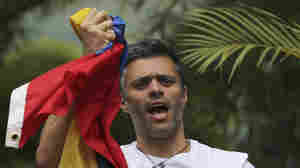 August 1, 2017  A day after a vote granting President Nicolas Maduro near-dictatorial powers, agents of Venezuela's intelligence agency seized two key opposition figures in Caracas. 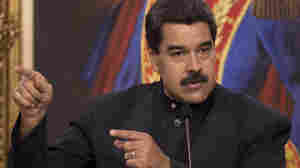 July 31, 2017  The move freezes "assets of Nicolas Maduro [that are] subject to U.S. jurisdiction," the Treasury Department says. It's only the fourth time the U.S. has imposed sanctions on a sitting head of state. July 30, 2017  The controversial vote has culminated in more violence between protesters and police, with at least 10 deaths Sunday. 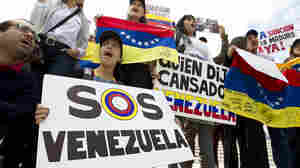 Opposition activists see the election as a power grab by President Nicolas Maduro. 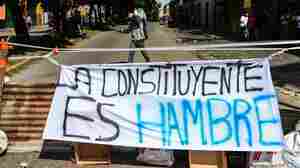 July 27, 2017  All demonstrations that "might disturb the electoral process" have been outlawed ahead of President Nicolas Maduro's vote on delegates to rewrite the constitution. 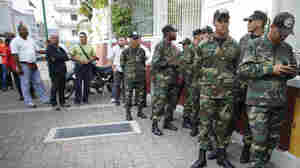 But protesters remain undeterred. July 26, 2017  For Venezuelans, the stuffed cornmeal cakes have long been the daily bread of life. 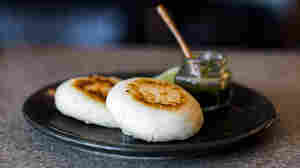 Yet even as arepas are embraced from New York to Spain, they are disappearing in their hunger-wracked homeland.